The Queen is looking for a new gardener to join her team at Windsor Castle and could the old navy blue British passport be on the way back following Brexit? We also spotted several interesting news stories from the world of SEO and social media which we have summarised below. 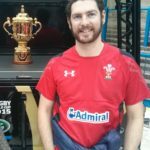 Introduced way back in 2001 the “converted clicks” metric is set to be scrapped in September this year being replaced by the more advanced “conversions” metric which has been around for a couple of years now. Advertisers will have until the 21st of September to make the switch within Ads and affected advertisers will receive an email with a migration tool for making the change. Converted click reporting will be unavailable after September so make sure you download any historical data you need before then. 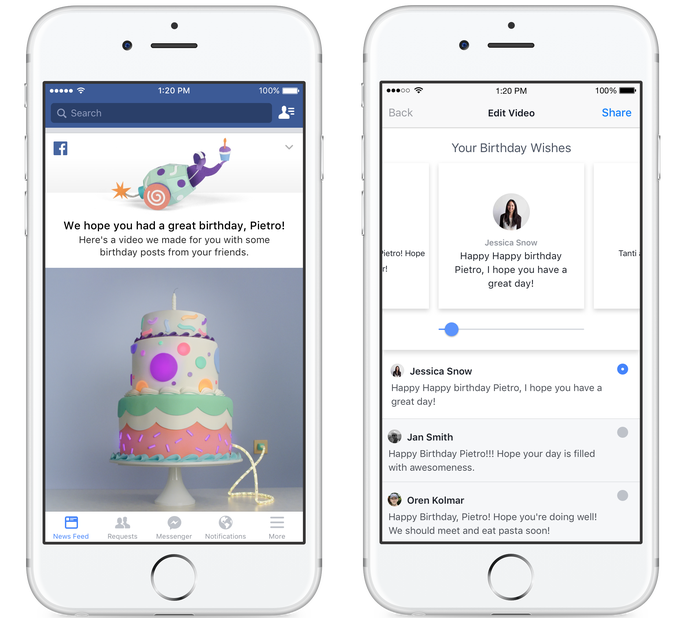 In a new feature to get more people posting on Facebook, the social platform has added a new feature which amalgamates your birthday posts into a video. Once you have watched the video you will be able to edit it to replace photos and posts as well as share it with your friends. Providing you have listed your birthday on your profile and receive at least 3 wall posts or tags in posts on your birthday you will see the new feature. The time has finally arrived for the rollout of Google’s expanded text adverts on the Ads platform. Boasting a double headline and a longer combined description line they will let advertisers get even more information into their adverts than ever before. 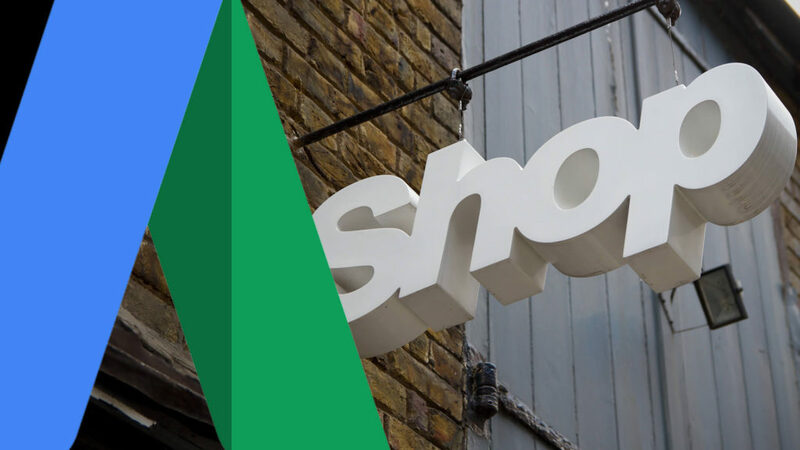 With bigger advertising spots now available following the removal of the right-hand side adverts, this latest move by Google helps advertisers stand out even more. Expanded text adverts will replace standard text adverts with standard adverts no longer allowed after the 26th of October. Facebook continues to defy belief with its rate of growth on mobile with a 20% growth in a year on mobile. Daily mobile levels have now hit 1 billion for the first time in the company’s history thanks in part to the growing popularity of the Facebook Lite app in developing countries. 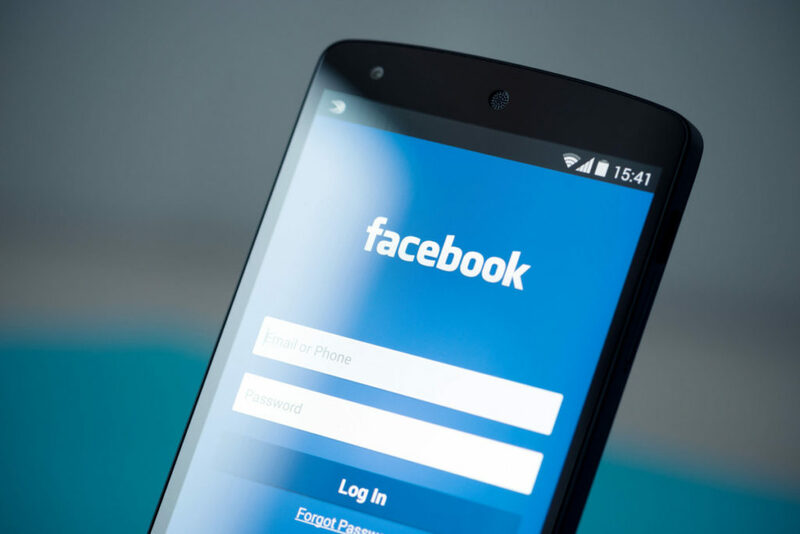 Mobile is an important revenue stream for Facebook and accounts for a massive 84% of its total revenue.